When her childhood friend, Connor Walsh, returns home to see his ailing father, Emily is elated to be reunited with the handsome man who moved to London so many years ago. But excitement fades to disappointment when he doesn’t remember her—or their first kiss. With her crush on Connor still in full swing, she’s determined to enjoy the short time he’s in Fermosa Bay, even though she knows her heart will break when he returns to his life in London. When Connor receives news that his biological father is terminally ill, he returns to Fermosa Bay, Australia. As Connor and his father grow closer, Connor learns his parents have a broken love story of their own. 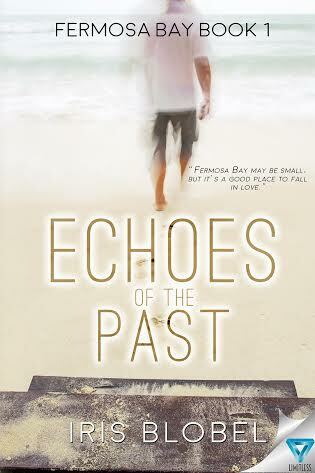 Will the echoes of the past lure him into staying, maybe for good? Or will he relive his parents’ tragic story and flee to London? Connor leaned against the window frame with his arms crossed as he watched the waves crashing against the rocks. In front of him, as wide as the horizon, was the ocean. With the clouds drifting in from the sea, the sky had turned grey and dark, and he knew there’d be even more rain coming later in the day. He would’ve enjoyed the scene if it hadn’t reminded him of his changing life. 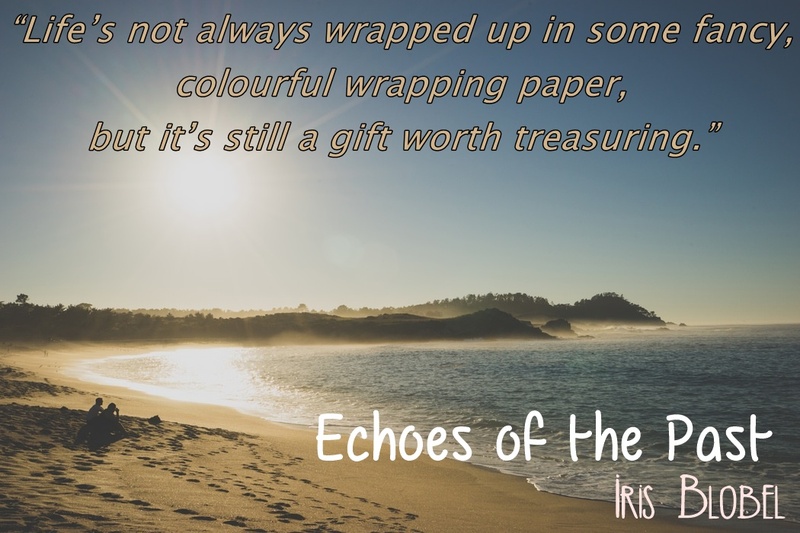 He’d been back in Fermosa Bay for two days already, but the memories of the first seven years of his life he’d spent in this small Australian coastal town were tucked away in the back of his mind. Seemingly inaccessible. Nowadays, his life was in London and had been for the last twenty-three years. He took a couple of deep breaths as he looked towards the harbour in the distance, and the small town in the alcove with the hilly forest in the background where he’d spend the first seven years of his life. It was truly one very picturesque little place. A noise from the other end of the house hauled him back from his thoughts, and he stepped away from the window. Over the last few weeks, since he’d decided to accept Jack’s invitation to Australia, he’d had visions of what he’d find here. His mother hadn’t told him much about the time she’d lived here, except about Jack owning a pub. Connor had been furious for her lack of memory, but in the end admitted to himself it’d probably not been a time she’d like to remember. So he was surprised to find out that Jack lived in this massive house just outside Fermosa Bay, on the top of the cliffs, with a view over the ocean. The house had five rooms and a small study at the back. The lounge room, with a high pitched ceiling, had wood fire heating and a big window front. Connor had loved the house the instant he’d stepped into it. Connor’s gaze wandered from his father to all the many framed photos along the wall. Jack was in many of the photos, but most them had people in them he didn’t know, except the biggest one, which showed Connor as a child in Jack’s arms. A wave of sadness shook him. No, it wasn’t in him to call him Dad. Or to even think of him as his dad. Jack coughed, and Connor quickly rushed to his side, holding him upright. “Another bad day?” Connor asked. The words struck Connor deep enough to feel some emotions for his father. He knew time was running out, but hearing it made it sound final. Connor helped his father out onto the deck where the old man sat down on his swing seat. Without a reply, Connor stepped away and watched the sea again. “I couldn’t keep you away from the water when you were a child,” Jack said. “What do you mean?” Connor asked. Jack didn’t answer, so he turned around to look at his father. The old man stared into the distance, a withdrawn expression on his face. Not sure where the conversation was heading, Connor just went along. “Who’s Ethan?” he asked. The reaction from his father wasn’t what he expected. With his shoulders sagged, Jack closed his eyes. He looked so old and frail. From what Connor saw in all the photos around the house, cancer had taken a lot of life out of his father, leaving behind a haggard body with no energy left. Initially, he’d been taken aback by their similarities in looks, with their dark brown eyes and dark blond hair, including the stubborn curl above the ears, but after all, Jack was his father. Iris Blobel was born and raised in Germany and only immigrated to Australia in the late 1990s. Having had the travel bug most of her life, Iris spent quite some time living in Scotland, London, as well as Canada where she met her husband. Her love for putting her stories onto paper only emerged a few years back, but now her laptop is a constant companion. 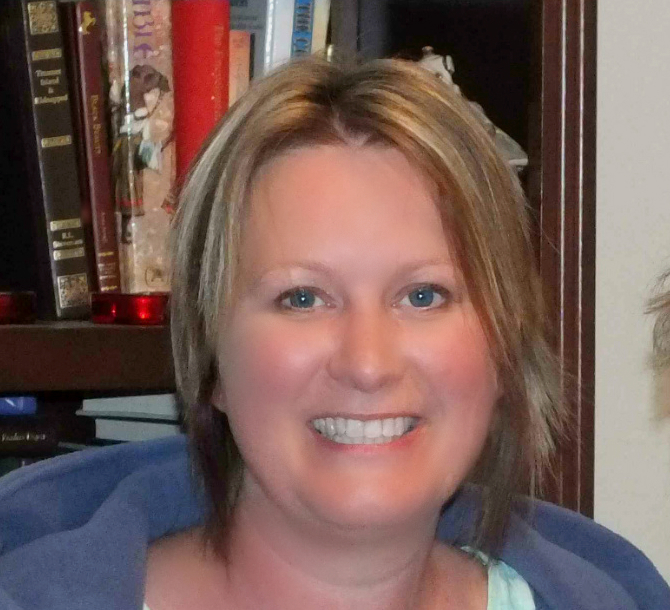 Iris resides west of Melbourne with her husband and her beautiful two daughters as well as their dog. Next to her job at a private school, she also presents a German Program at the local Community Radio. Thank you for being part of this Book Tour. I appreciate your support.